Second-gen Ertiga arrives in India with an expected starting price of Rs 7 lakh. It appears to be similar in design to the Indonesia-spec model, the one that was first revealed. New Ertiga will be bigger, better equipped and will come with more safety features as standard. Based on new Heartect platform, will also feature a new 1.5-litre petrol engine. Bookings open for Rs 11,000. Maruti will be launching the second-gen Ertiga in India tomorrow, refreshing its model for the budget MPV segment. 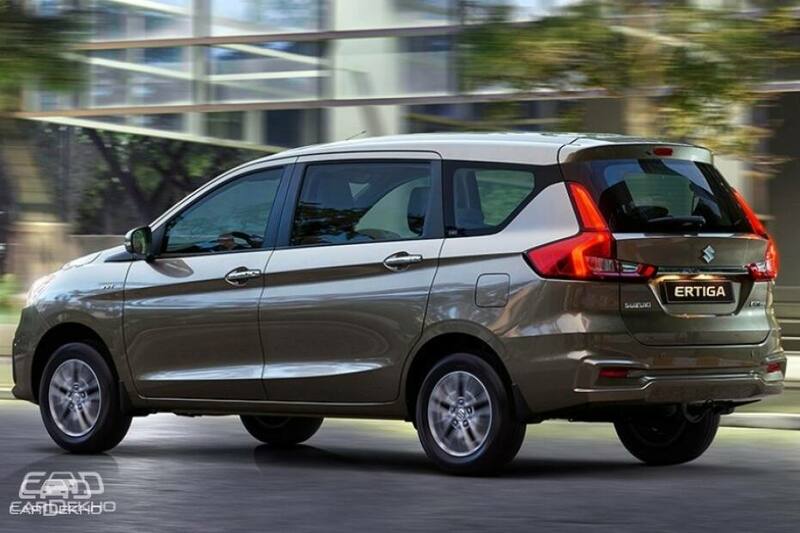 It has received a host of mechanical and cosmetic updates over the outgoing Ertiga. With the prices to be announced tomorrow, here’s all you need to know about the 2018 Maruti Ertiga. 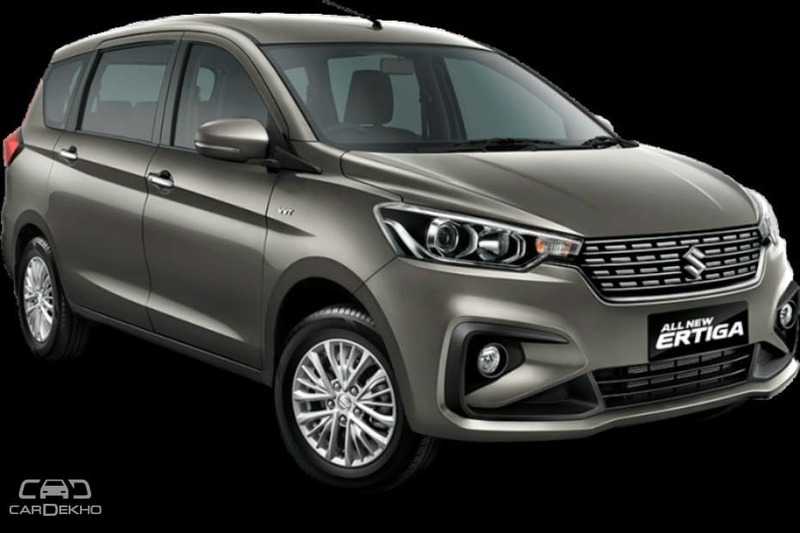 It’s based on the new Heartect platform and while the wheelbase remains the same at 2740mm, the new Ertiga is bigger - 99mm longer, 40mm wider and 5mm taller too. It will be available with the new 1.5-litre petrol engine with SHVS technology, same as the facelifted Ciaz, that offers an extra 12PS of power over the existing engine. The 89PS 1.3-litre diesel engine variant is expected to see no change in output or transmission. The front and rear of the car has received extensive cosmetic changes with a new front grille and bumper, new tailgate, narrower projector headlamps and new tail lights. 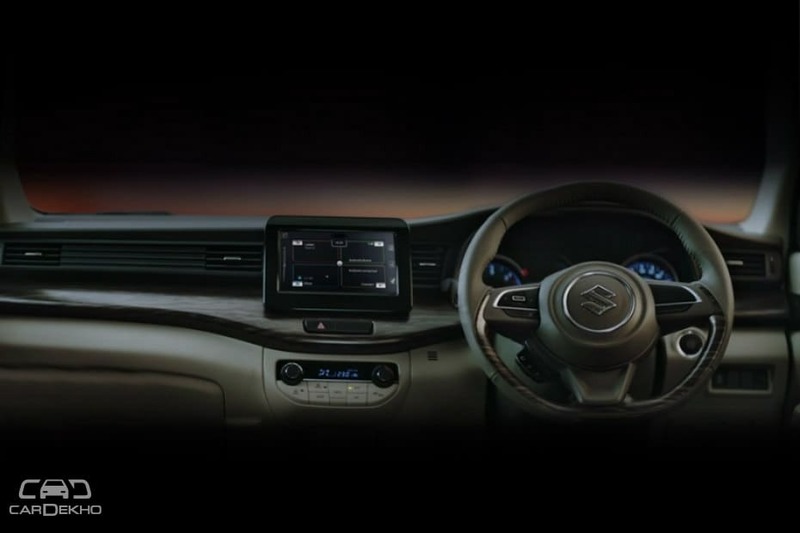 Even the dashboard has been overhauled, designed specifically for the Ertiga -- not shared with the Swift. It features the SmartConnect touchscreen infotainment unit with faux wood trim and flat-bottom steering wheel. The front cupholders are ventilated, all rows of seats get adjustable headrests, the third row seats are reclinable and also get their own cupholders and a 12V charging socket. Safety features like ABS, dual front airbags, rear parking sensors and ISOFIX child seat anchors are expected to be offered as standard across the range. The second-gen Maruti Ertiga will be offered in 4 variants (L, V, Z, Z+) with the prices expected to range between Rs 7 lakh and Rs 11 lakh. However, if you are already sure about buying one, bookings are open for a downpayment of Rs 11,000 at Maruti Arena showrooms. The 2018 Ertiga will rival the likes of theRenault Lodgy, Datsun GO+ and the Mahindra Marazzo.